Are Scrubs The New Apron? Re-gifting Down? Not For Fruitcake. Why Have A Kid's Table At The Holidays? 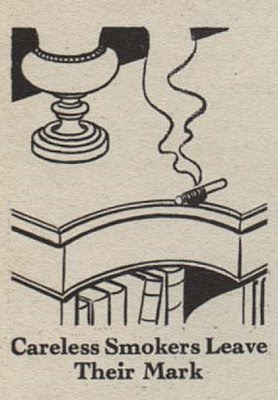 Apparently folks used to leave their cigs just burning on the edge of tables? Before my time. But I have seen plenty of antique furniture with burn marks.